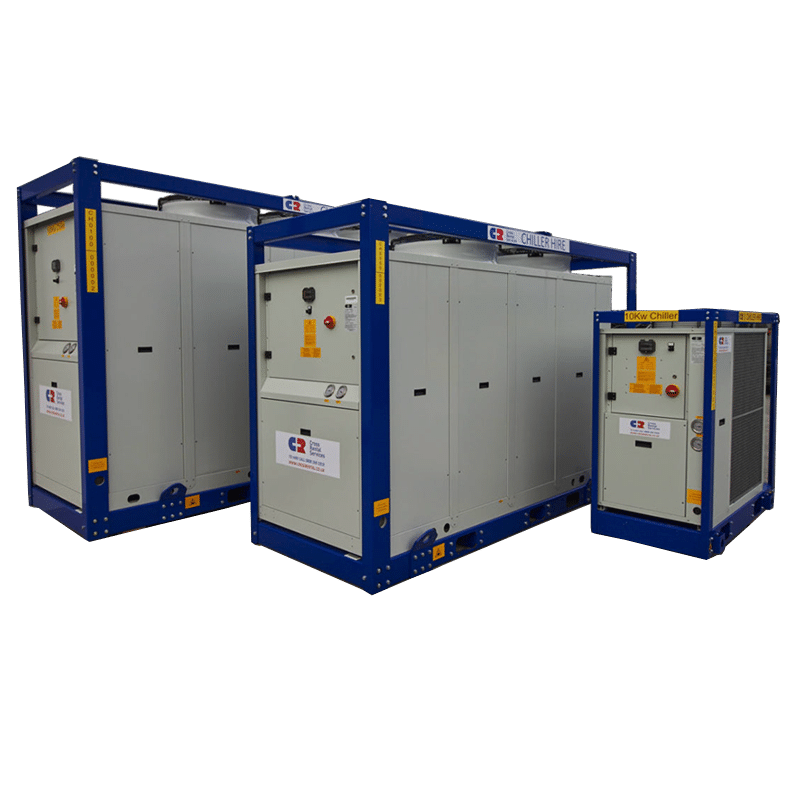 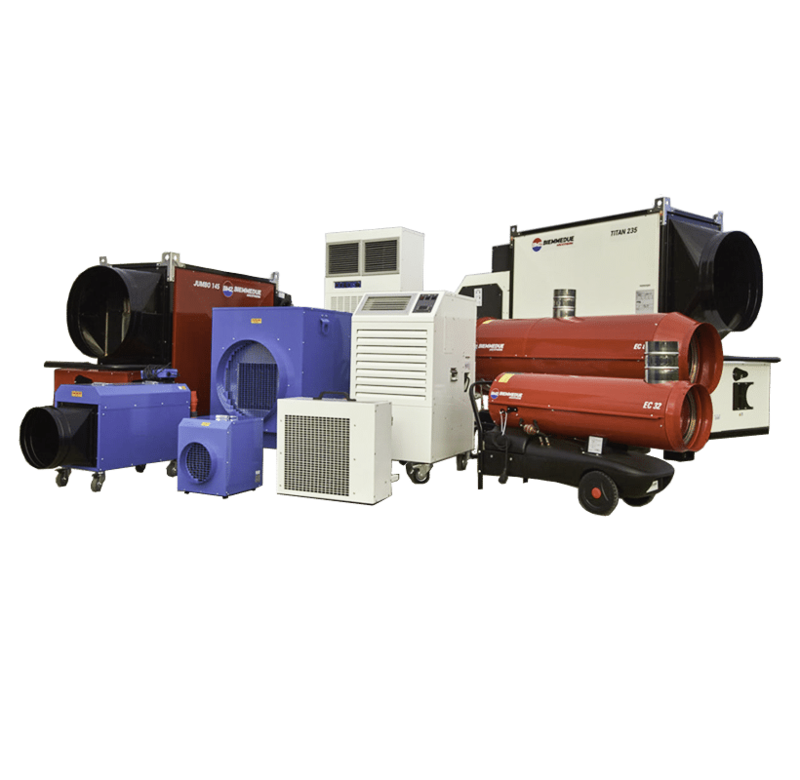 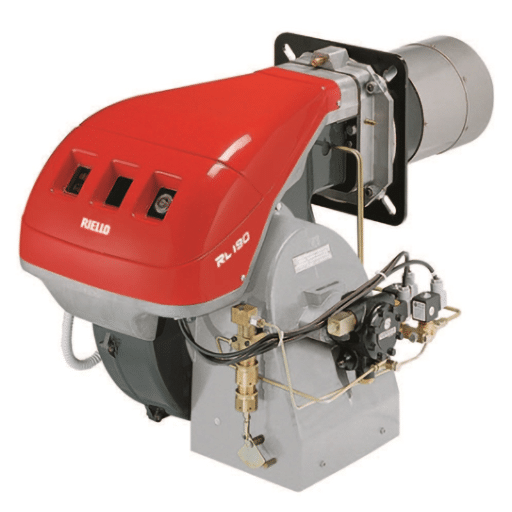 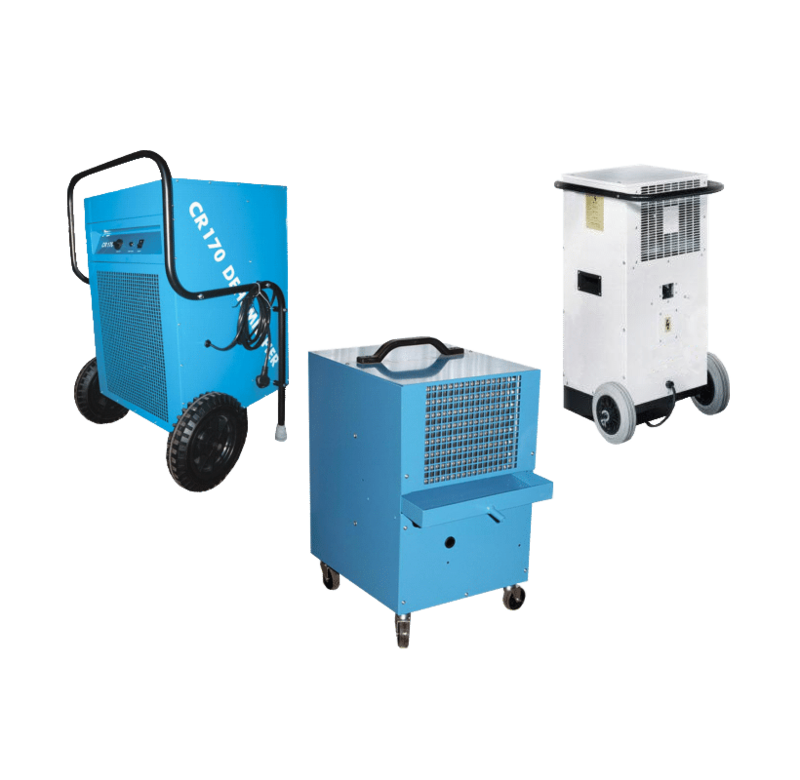 From 3kW to 220kW, our range of HVAC equipment will heat or cool anything from a small shop to a large warehouse, delivered & installed nationwide whatever the requirement. 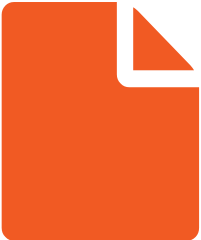 you can download it directly to your computer. 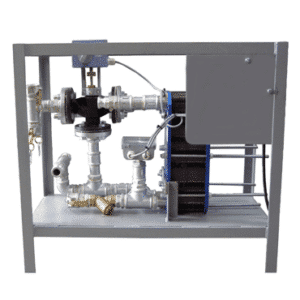 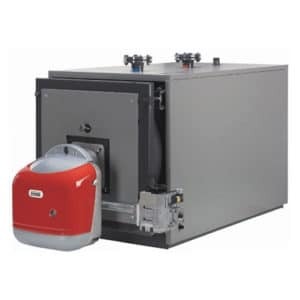 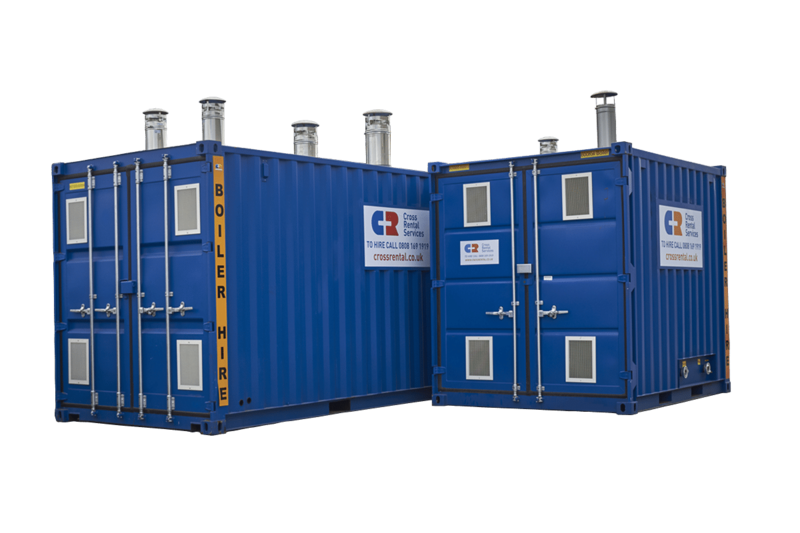 600kW Oil Burner designed for usage in low/medium temperature hot water boilers, hot air/steam boilers and diathermic oil boilers.